The web has changed in fundamental ways over the years—like when sites started turning into full-blown apps—but one thing that hasn’t changed is our reliance on bookmarks. If you just need a list with stuff organized into folders then the standard bookmarks manager in your browser of choice will do just fine. But if you want to take your bookmarks to the next level with a sleeker visual look, annotations, or notes, then check out these three bookmark power tools. For an easier, more visual way to navigate your browser bookmarks, try the Chrome extension Dewey Bookmarks. 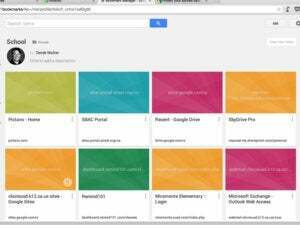 Dewey displays your bookmarks in a grid with each bookmark displayed as a card with the title of the site or webpage, the folder it belongs to, and an image. You can sort the grid by date, title, or web address. Hover over a bookmark and you’ll see a pencil icon allowing you to edit the bookmark’s title or URL, add a tag, or delete it. The only thing you can’t do with Dewey is change which folder your bookmark belongs to. Firefox users looking for something similar to Dewey should check out ViewMarks. 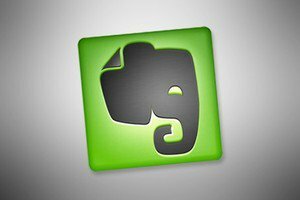 Another popular choice for taking care of bookmarks is Evernote, the über popular note-taking service. 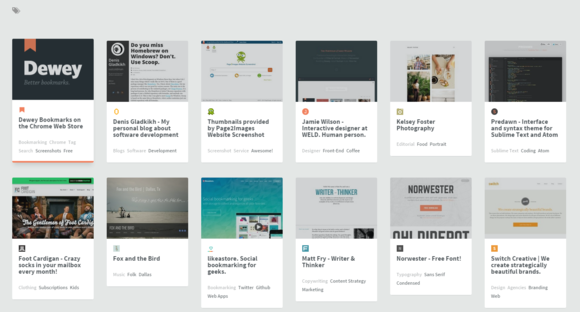 Evernote will give you a lot more power and control over the content you’ve bookmarked. At the same time, however, Evernote introduces a degree of complexity in bookmark organization, because it is not a practical option for quick links you use every day. My bookmarks bar, for example, has a quick link to PCWorld’s content management system, a site I visit numerous times a day. That is not something I want sitting in Evernote since I’d have to open another app just to get at a bookmark I constantly need. Not ideal. What you can do is use Evernote for research-based bookmarks. If you’re planning a vacation, for example, Evernote is a great choice to store bookmarked sites for hotels, tourist destinations, restaurants, and so on. To use Evernote for research bookmarks, you’ll need to install the service’s web clipper add-on. This will allow you to save an entire webpage or just a few parts of it directly to Evernote from your browser. Then, with your research bookmarks in Evernote, you can take advantage of the service’s various features, including annotations, tagging, search, voice memos, and sharing. 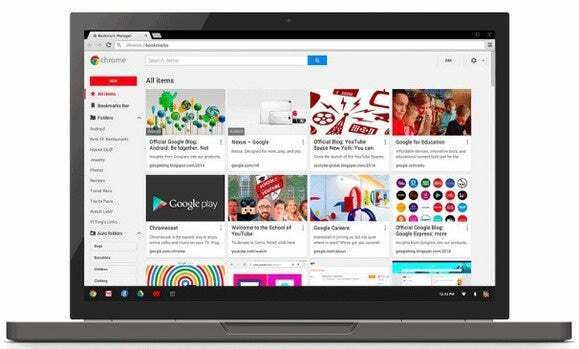 In late 2014, Google introduced its own beefed-up bookmark manager add-on in the Chrome Web Store. The new bookmarks manager uses Google’s popular material design aesthetic and the interface will be immediately familiar to anyone who regularly uses Chrome web apps. On the left, you have a navigation panel with the names of your bookmark folders. The main portion of the bookmarks manager displays your bookmarks in a card style similar to Dewey. Click on the vertical menu icon on each card and you’ll see options to edit the title name, URL, add a note, or add it to a new folder. 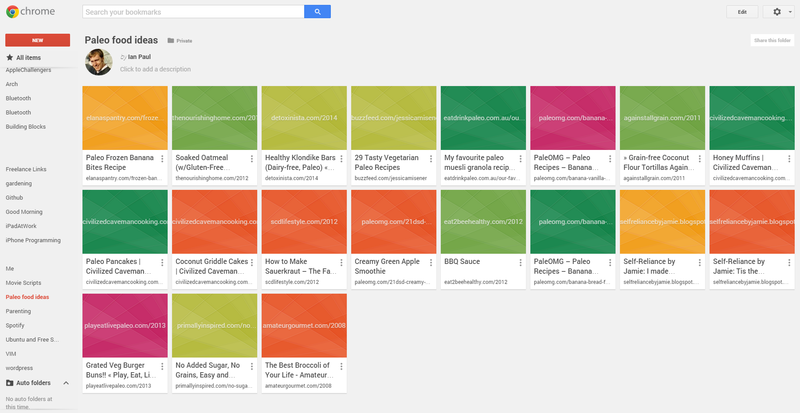 Once you’ve installed the bookmarks extension, navigate to chrome://bookmarks to manage them. These three tools are all fairly easy to use and will give you a much-needed boost in productivity... or just general visual appeal if you’re looking to spice up your bookmarks.